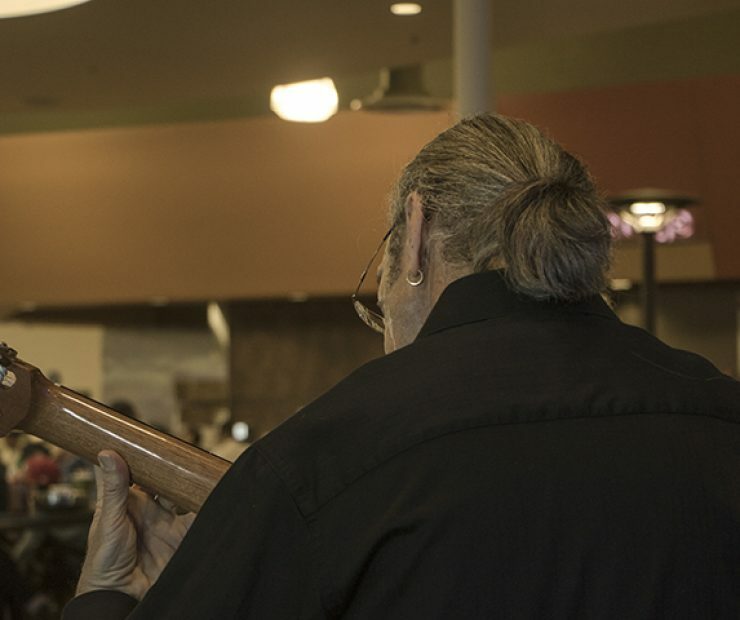 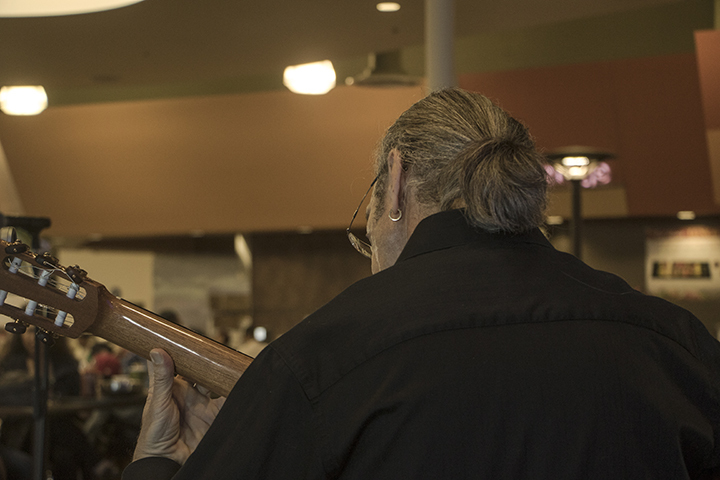 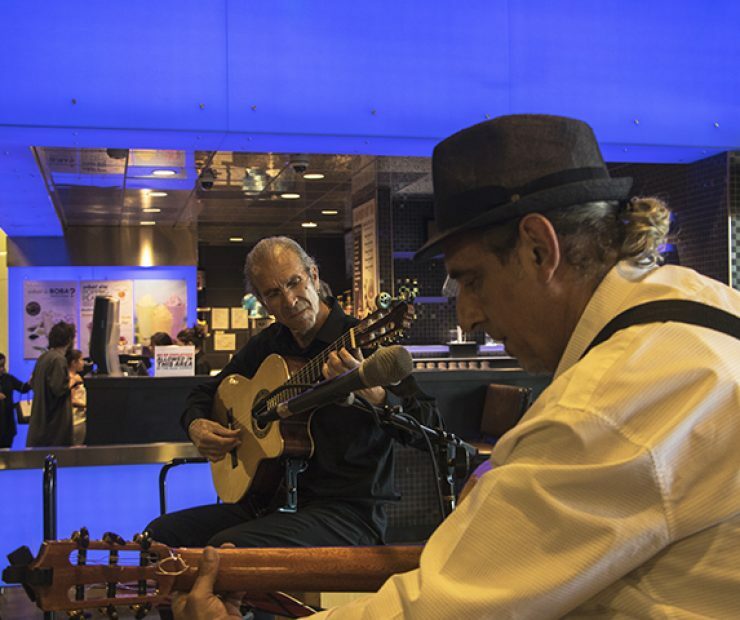 Two classically trained Flamenco guitarists paid a visit to the American River College campus on April 7 to provide a free music workshop. 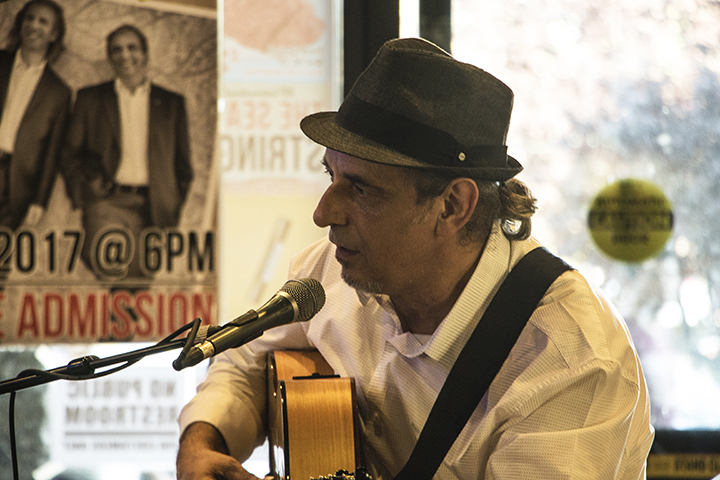 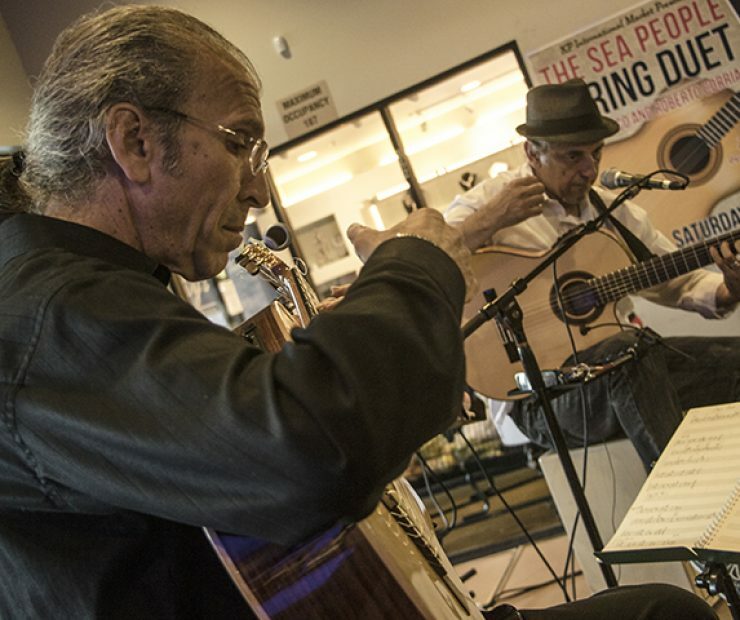 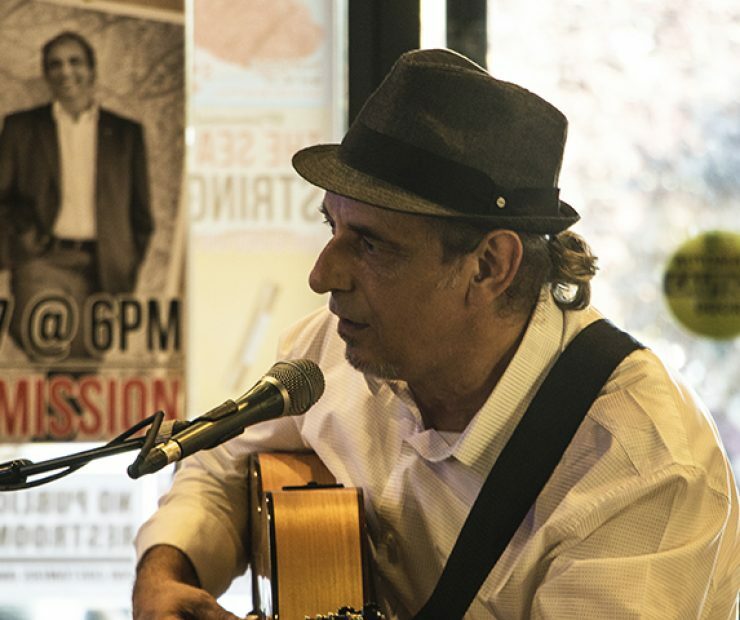 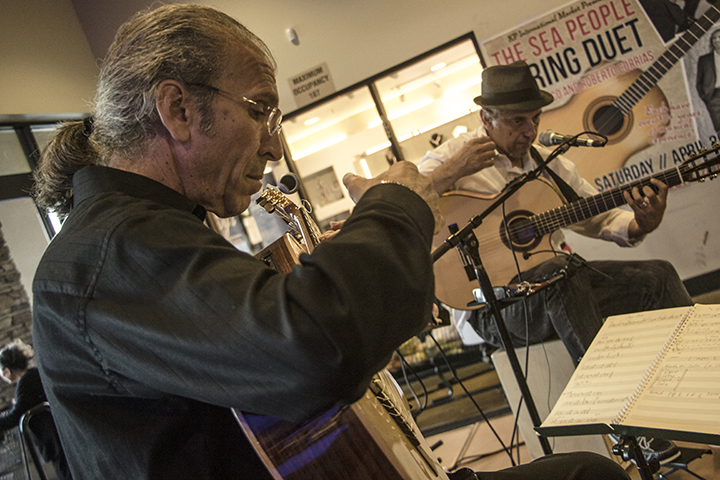 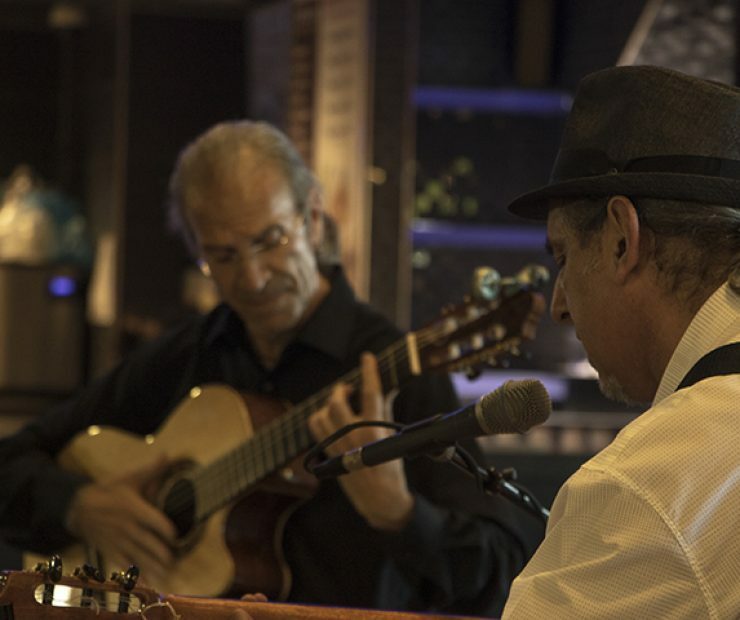 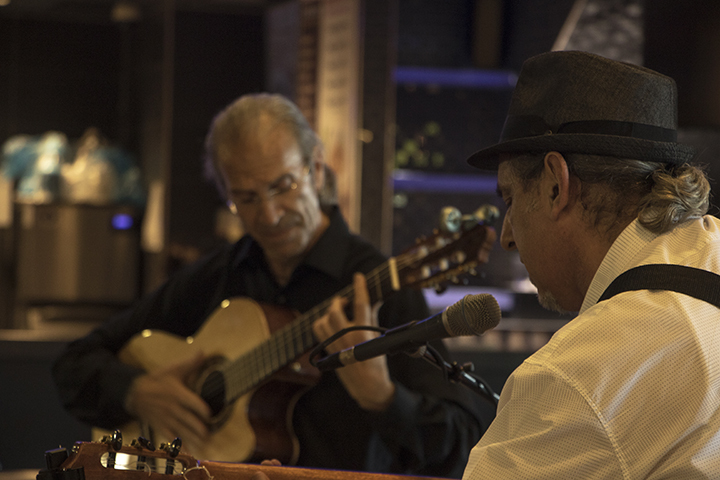 Jose Blanco and Roberto Corrias, who are from Spain and Italy respectively, have a combined 60 years of experience playing music and have each had music featured in radio, television and film. 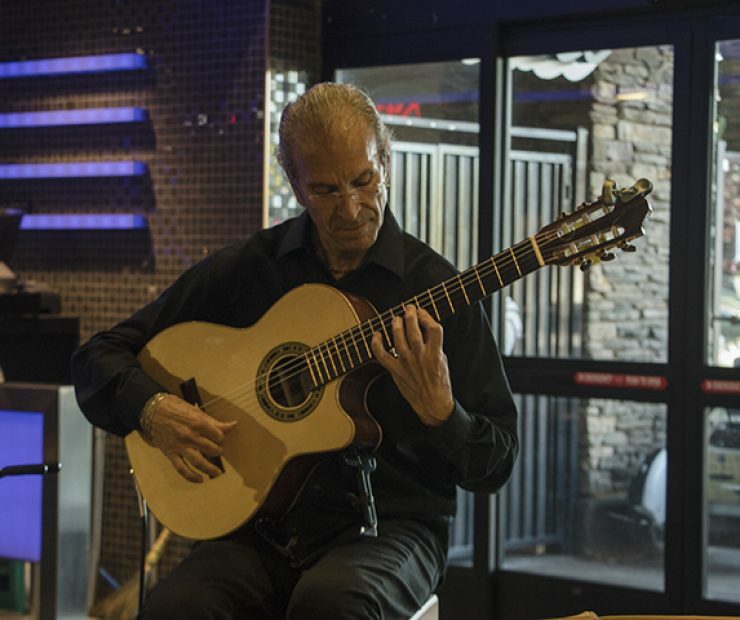 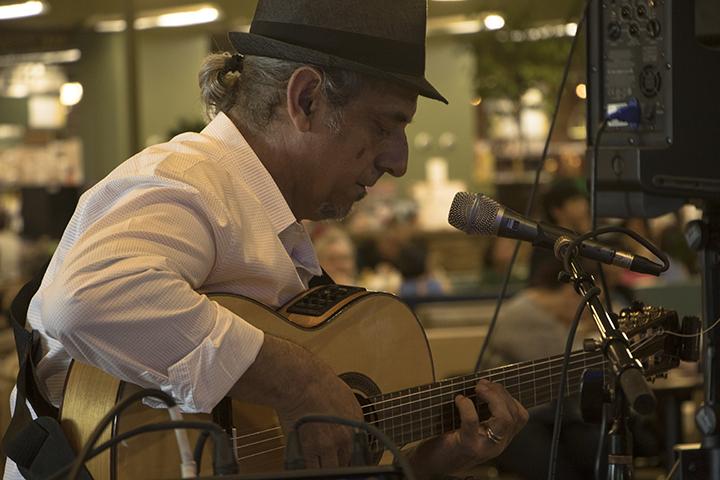 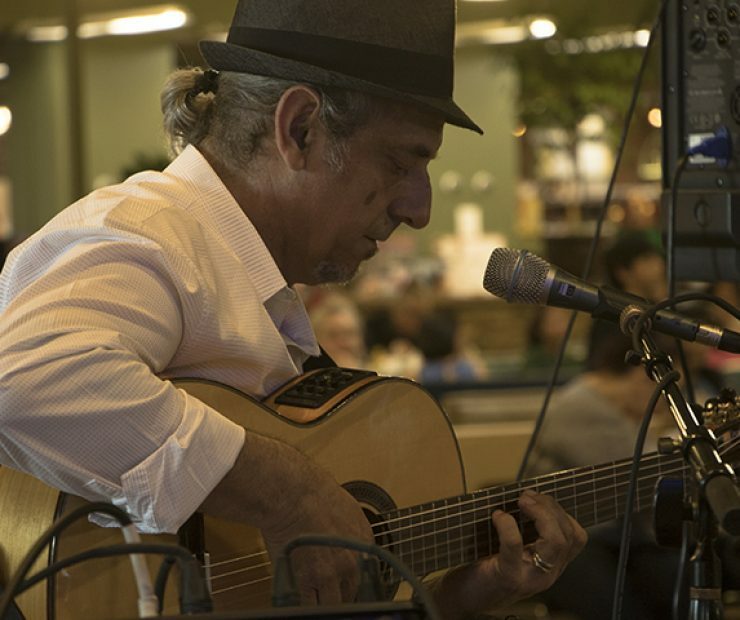 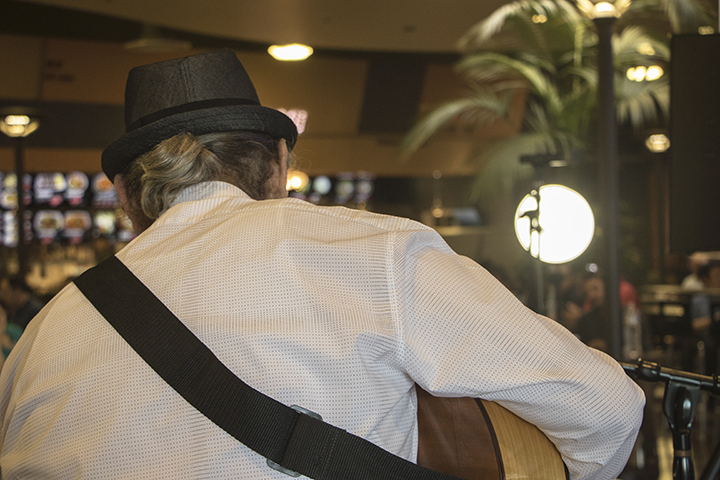 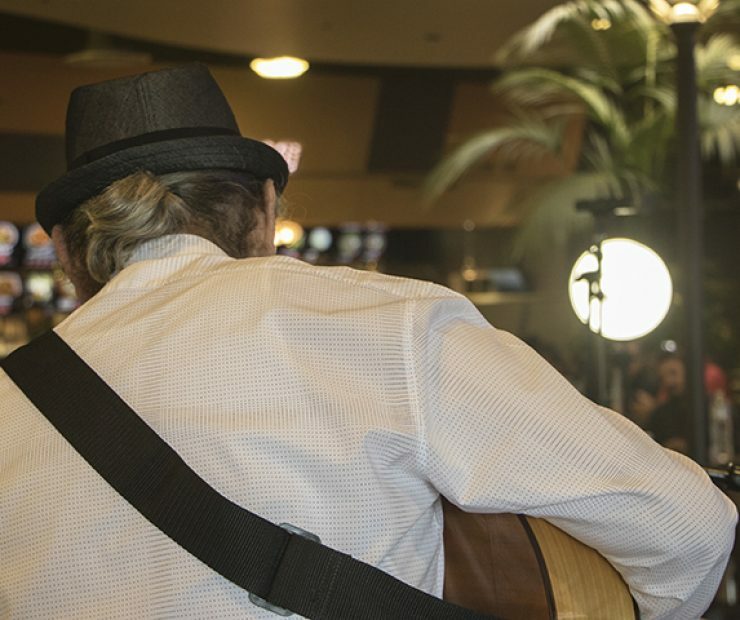 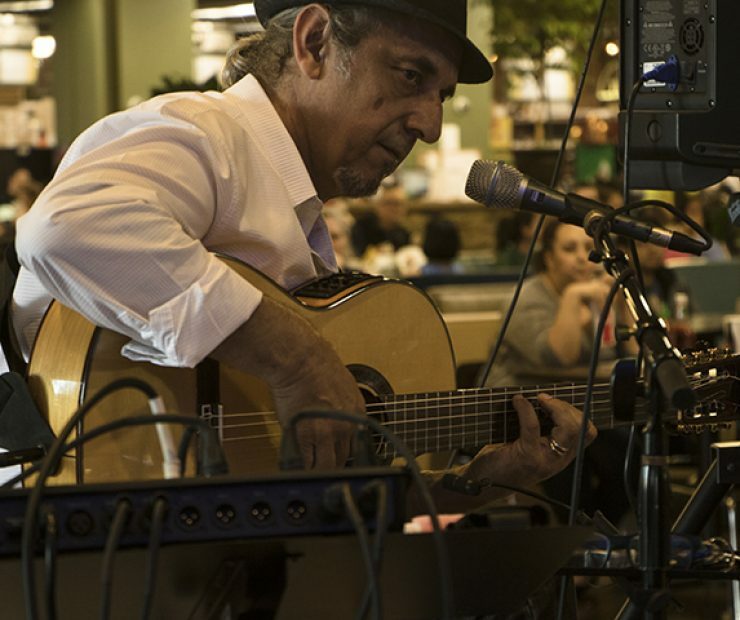 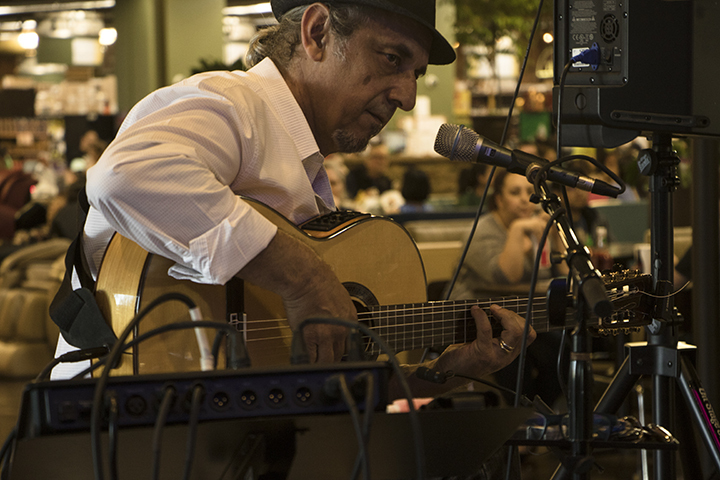 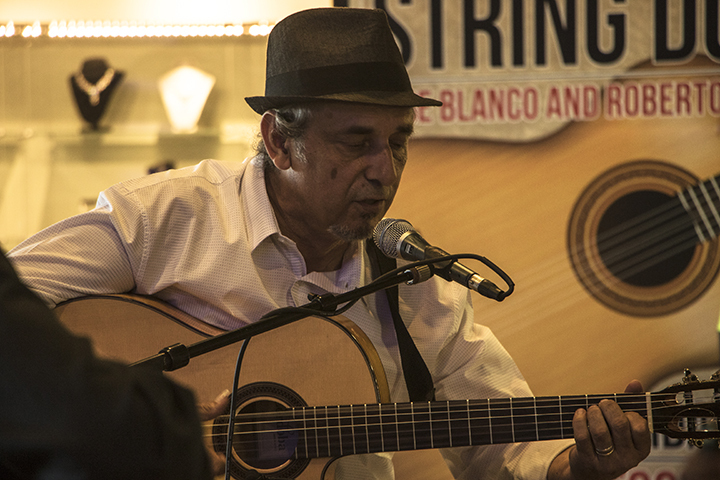 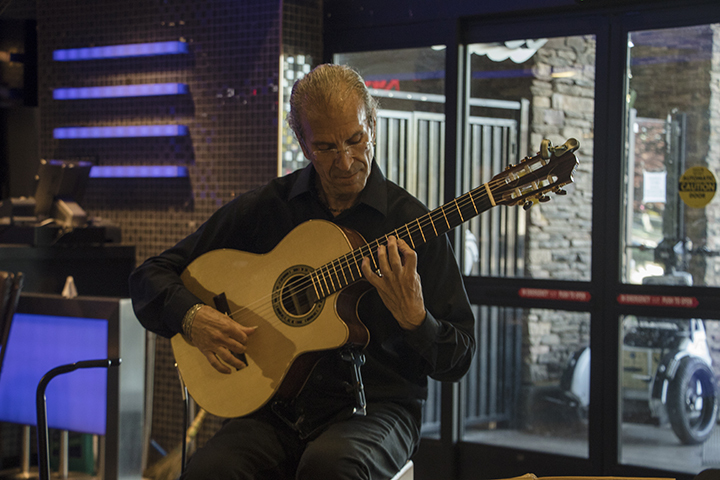 Flamenco guitarist Jose Blanco performs at the Koreana Plaza International Market in Sacramento, California on April 29. 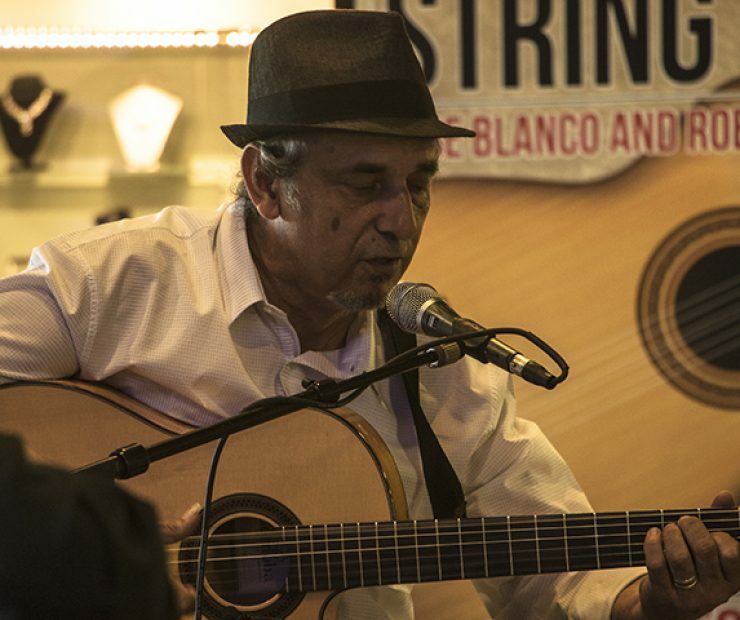 Born in Spain, Blanco has been performing music for over 30 years and has had music featured in radio, television and film. 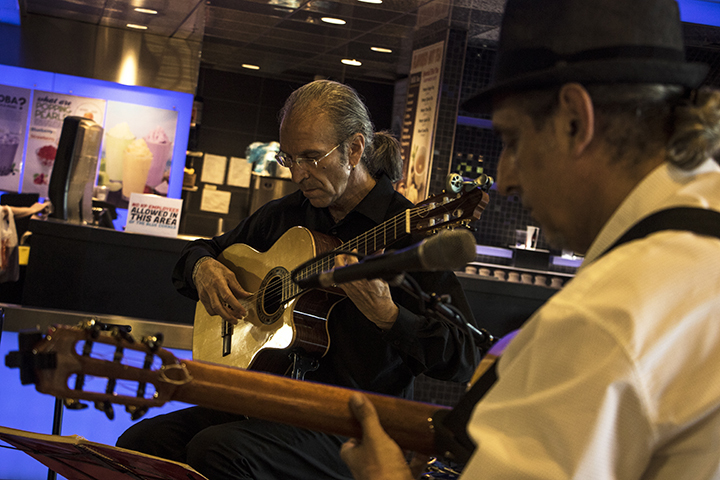 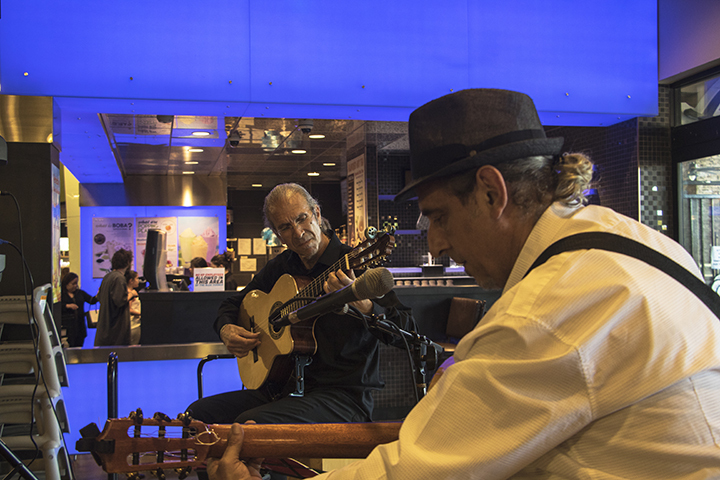 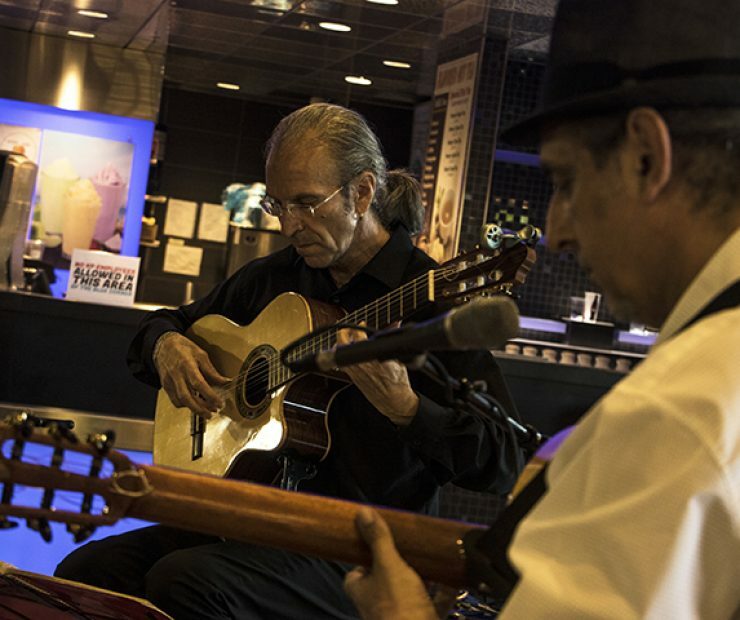 Be the first to comment on "Photo Gallery: Flamenco guitarists give free workshop"